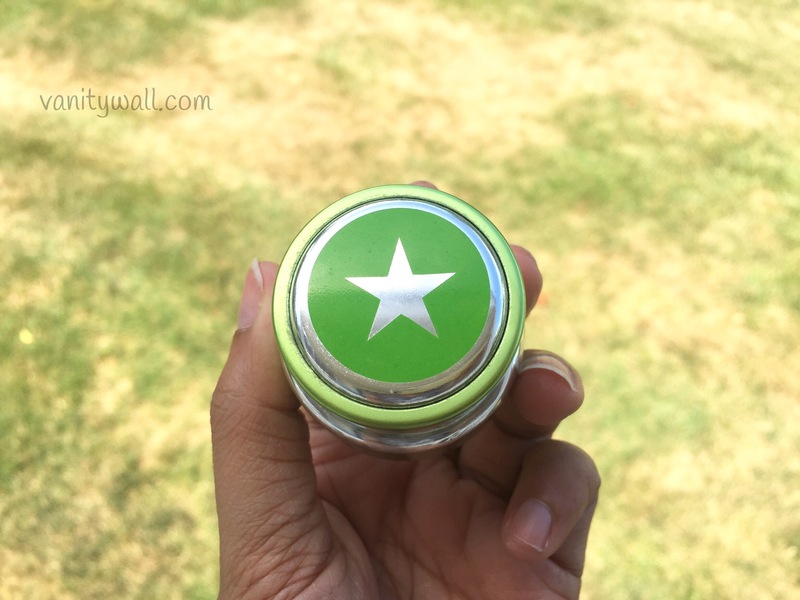 Glamglow is a relatively new but much acclaimed skin care line launched back in 2011. They are known for their excellent mud treatments that provide instant results. 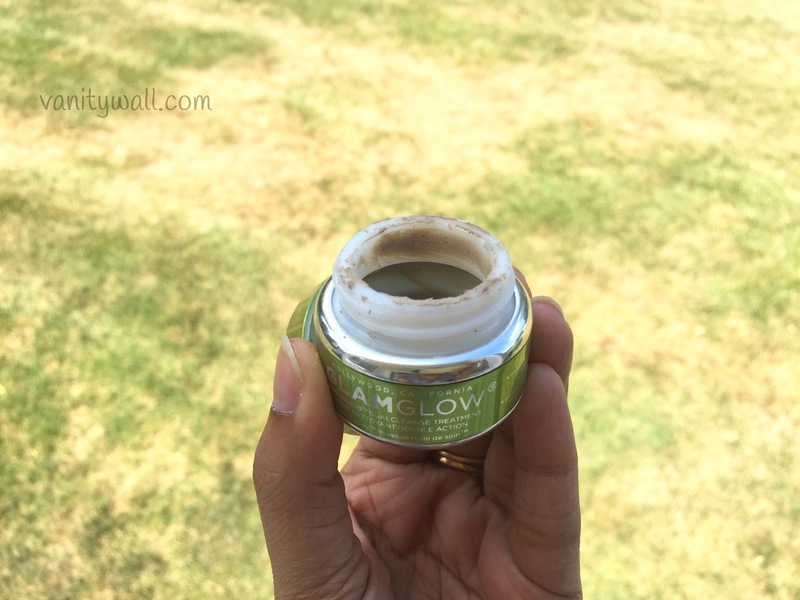 I am reviewing the Glamglow Powermud Dual Cleanse Treatment today. I picked up the 15ml travel size tub to get a feel of the product before investing $70 in the full sized tub. Glamglow treatments are pretty heavy on the pocket so it’s great they offer travel sized pots. Revolutionize your cleansing routine with POWERMUD™ ‘Mud to Oil™’ DUALCLEANSE Treatment. Indulge in a multi-sensory cleansing experience, uniting the Power of Mud & the Power of Oil to achieve SUPER amplified, deep cleansing, yet gentle results. Designed For Men & Women. Goodbye weekly buildup, hello Super Clean Super Velvety Skin. 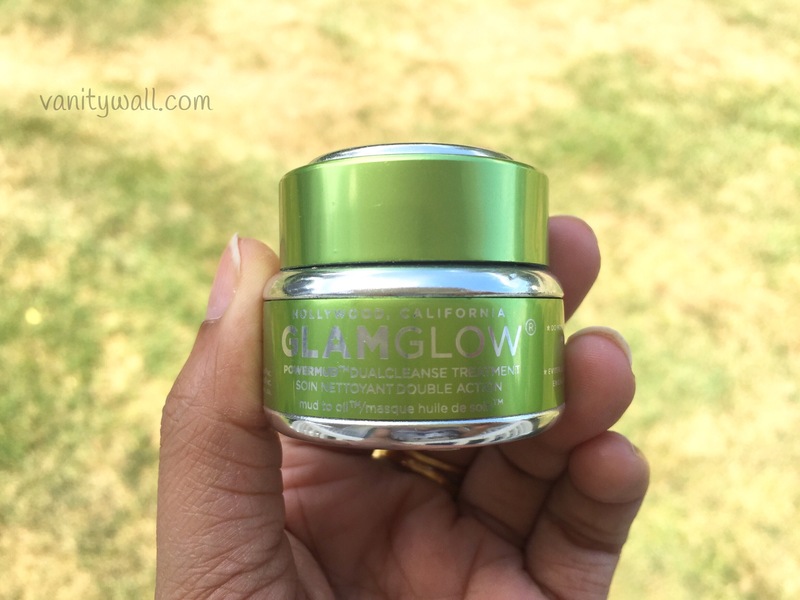 Glamglow Powermud Dual Cleanse Treatment comes in a reflective lime green metallic tub. The travel sized tub offers about 4-5 uses worth of product. The mask has a thick consistency as it contains Brazilian white clay but the texture is lightweight which makes it easy to spread onto the skin. It has an off white greyish color and consists of quite a good of amount particles/bits that give an exfoliation. Glamglow Powermud Dual Cleanse Treatment is formulated with lots of oils like pear oil, pine oil, frankincense and myrrh oil. It is supposedly formulated for all skin types but the amount of fragrant oils and clay might not suit those with dry and/or sensitive skin. Personally I don’t like to use this on my skin during the colder weather as it feels quite drying. I have used up the entire tub but honestly speaking I wasn’t bowled over by this powermud treatment. It works like a mask which is left on the skin for about 10 minutes or until it dries. It is then taken off by wetting the mask and using circular motions will turn it into an oily consistency that works similar to a cleansing oil. This is what Glamglow means by their Mud to Oil Dual Cleanse Treatment. 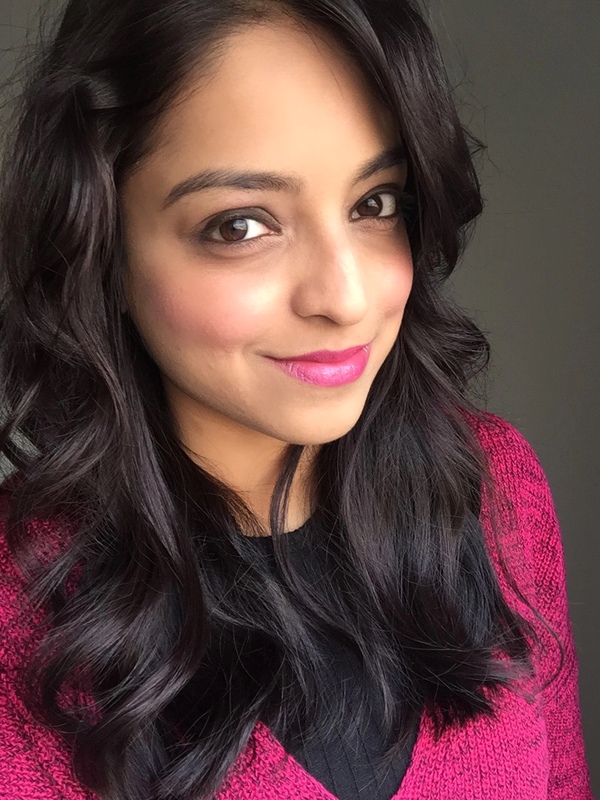 It does cleanse the skin and makes it soft but that is something I get from my usual cleanser + mask routine. I have used the Glamglow Youthmud in the past and I had liked it so was hoping this would be in the same class. 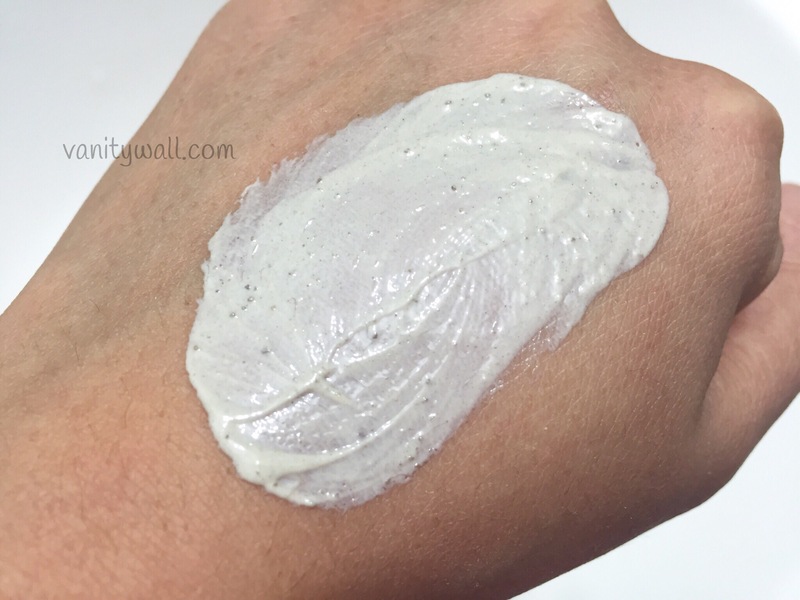 Glamglow has really impressive mask treatments in their line but Powermud is not something I’d recommend from personal experience.